Nirvan wrote/directed a series of films for the #EarthTo Climate Campaign, in collaboration with the UN Foundation, GOOD, Aaron Ohlmann and Special Order. 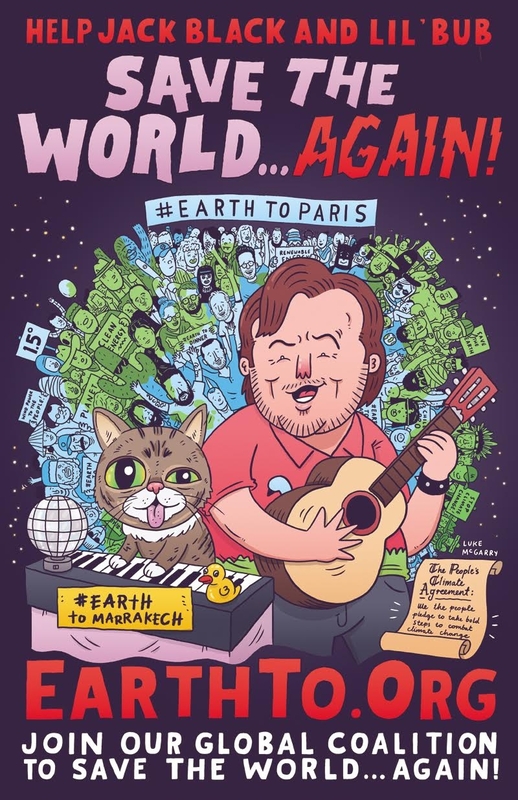 The campaign began in 2015 with #EarthToParis, a call to world leaders to pass the Paris Climate Agreement during COP21, and returned with #EarthToMarrakech for COP22 in 2016, and #EarthToDinner for the 12/12 anniversary of the Paris Agreement signing. The campaign has had over 11 million views and over 1.4 billion impressions.